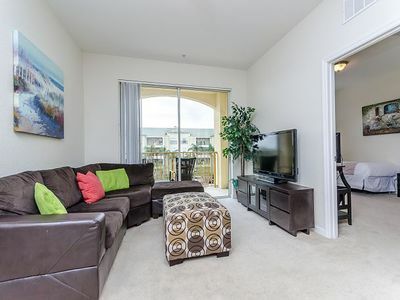 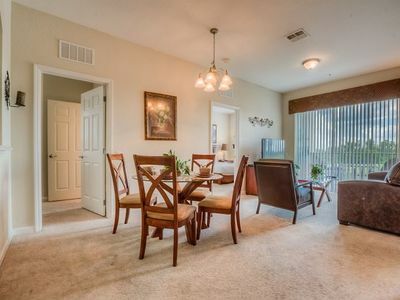 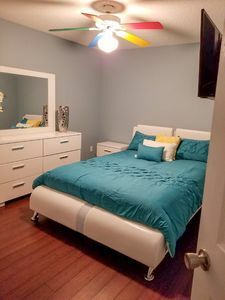 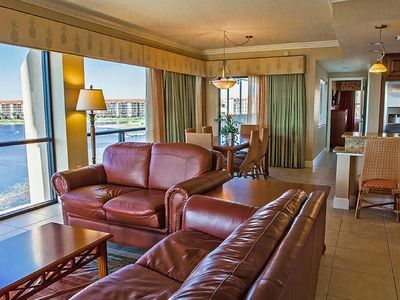 Luxury Condo in Orlando! 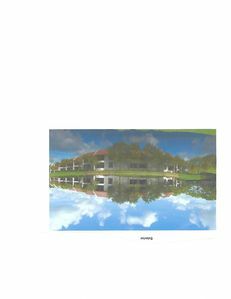 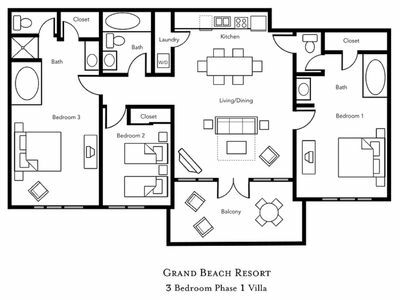 Lake Front 4 Bedroom PRESIDENTIAL Unit! 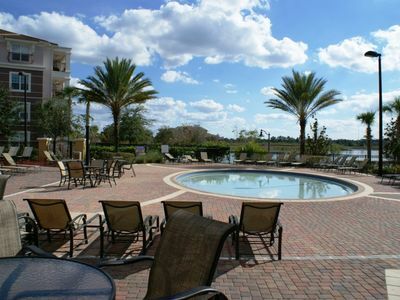 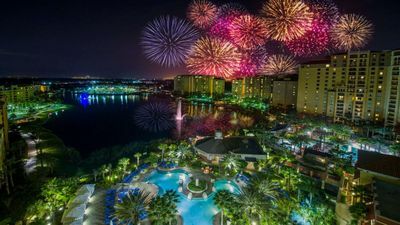 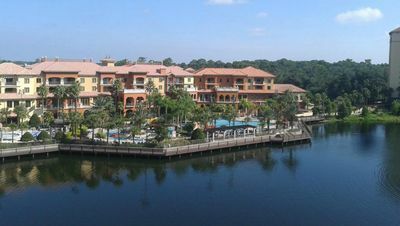 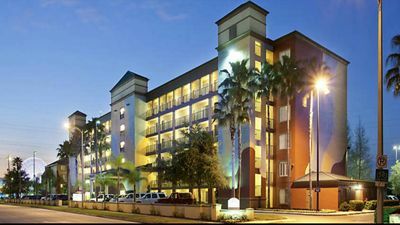 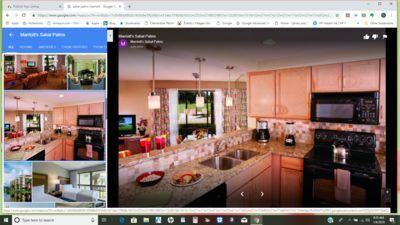 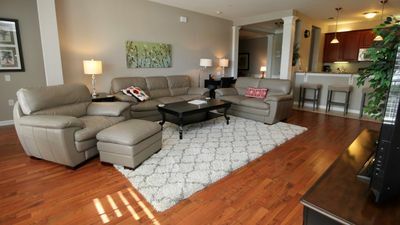 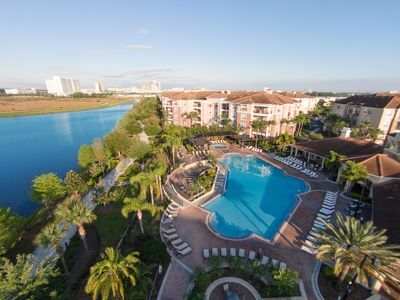 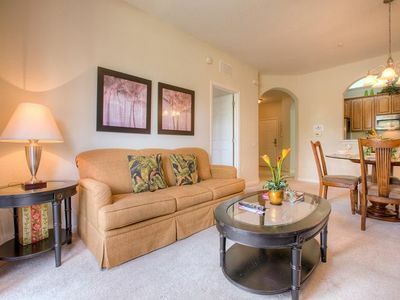 Westgate Lakes Resort & Spa in Orlando, Florida, provides guests all the comforts of a fully furnished home with accommodations ranging from one-bedroom to spacious four-bedroom villas, all within minutes of Orlando's world-famous theme parks and attractions. 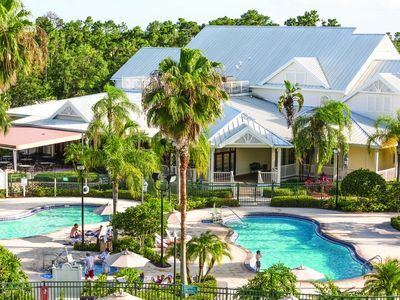 With a variety of onsite amenities, Westgate Lakes Resort & Spa Resort offers something for everyone! 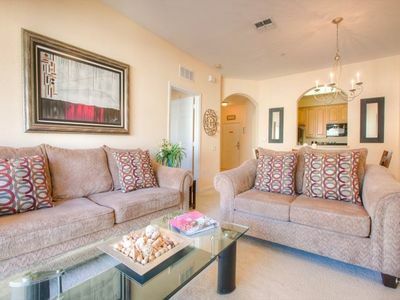 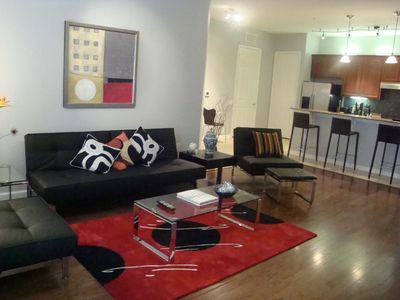 OFFERING a 4 bedroom, lockout villa comprising of two (2) one bedroom units and one (1) two bedroom unit. 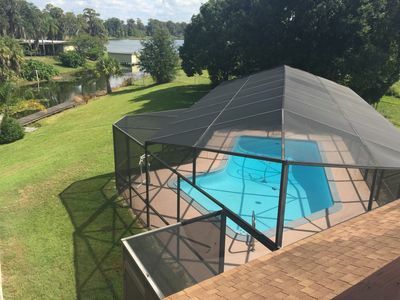 LAKE FRONT UNITS! 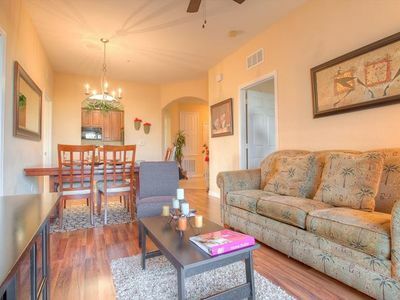 Bonnet Creek: The perfect family getaway!